Supreme Court of India has set free a man, who has been in prison for 10 years, for committing a murder in 1976, when he was a juvenile. Bench of Justices Pinaki Chandra Ghose and R.K. Agrawal held that Ram Narain vs. State of U.P. (Criminal Misc. Petition No. 7526 Of 2015), the petitioner,should get the benefit under Juvenile Justice Act since he was a juvenile on the date of commission of the offence. In January, this year, Live Law had reported a similar Supreme Court order to release a deaf and dumb convict after 14 years of imprisonment, finding that he was a juvenile at the time of commission of the offence. In March, 2015, the Apex court had ordered the release of an accused aged 53 years, finding that he was a Juvenile at the time incident,which occurred 36 years ago. According to the prosecution Ram Narain, murdered one NathiLal on 21st December,1976 at about 6.30 P.M. by causing him gunshot injury. During the trial, in his Section 313 CrPC statement, the accused had pleaded juvenility before the Trial Court, but he could not produce the transfer certificate during prosecution and as a result he was convicted under Section 302 of Indian Penal code. As the special leave petition and review petition filed by him was dismissed in 2004, he had to spend more than 10 years in prison and the present application before Supreme Court, was filed by him while he was in prison, praying for his release from the prison on the ground that he has already served the sentence for more than 10 years and still is in jail. In 2013, he filed an application for declaration of his juvenility on the date of the incident, before the Juvenile Justice Board which declared him a “juvenile offender" as the age of the applicant on the date of the incident was 15 years 11 months 26 days only and thereby he was below 18 years at the time of occurring of incident. 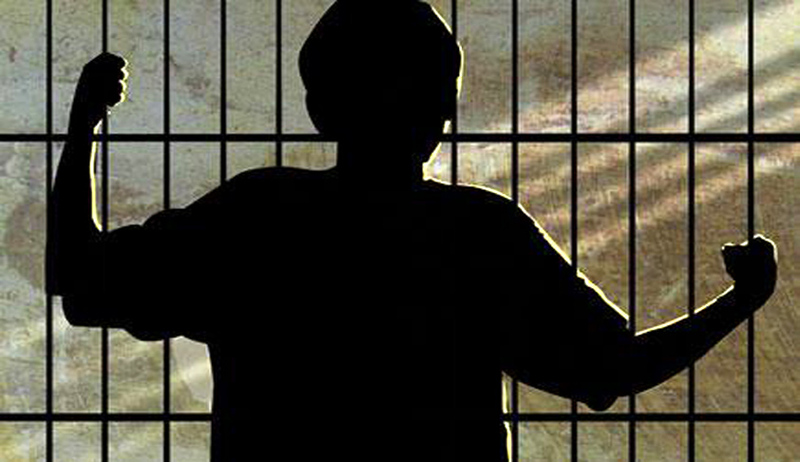 His counsel submitted before the Apex Court that, in view of the aforesaid fact the petitioner-applicant should be given exemption under the provisions of Juvenile Justice (Care and Protection of Children) Act, 2000.